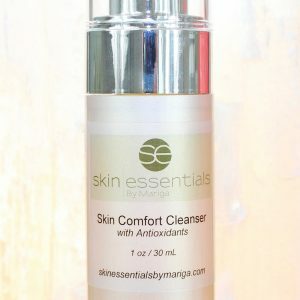 New enzyme facial launch for 2018! New for 2018, we are really excited to bring you the first of our new treatments – The Enzyme Facial! 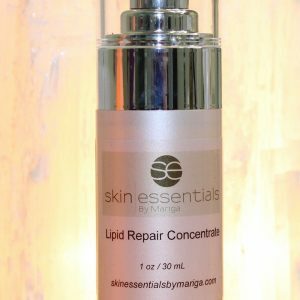 This is the latest exclusive launch from Skin Essentials by Mariga. We are delighted to be partnering with an internationally-renowned specialist manufacturer of natural, skin-boosting extracts and we are the ONLY skin clinic in Ireland offering these amazing enzyme facials. 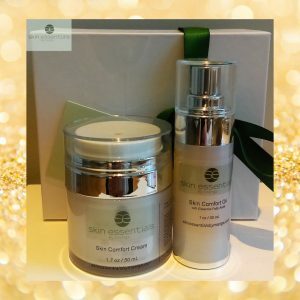 Usually, we only use our own brand of skincare in the treatment room, but when we find someone doing such amazing work in the field of corrective skincare treatments we are delighted to incorporate their beautiful ingredients into our facials in the interest of always bringing you the very best from around the world, right here in Wexford. Our new treatments are centred around fresh fruit and flower extracts and enzymes, bringing the healing power of nature to your facial. 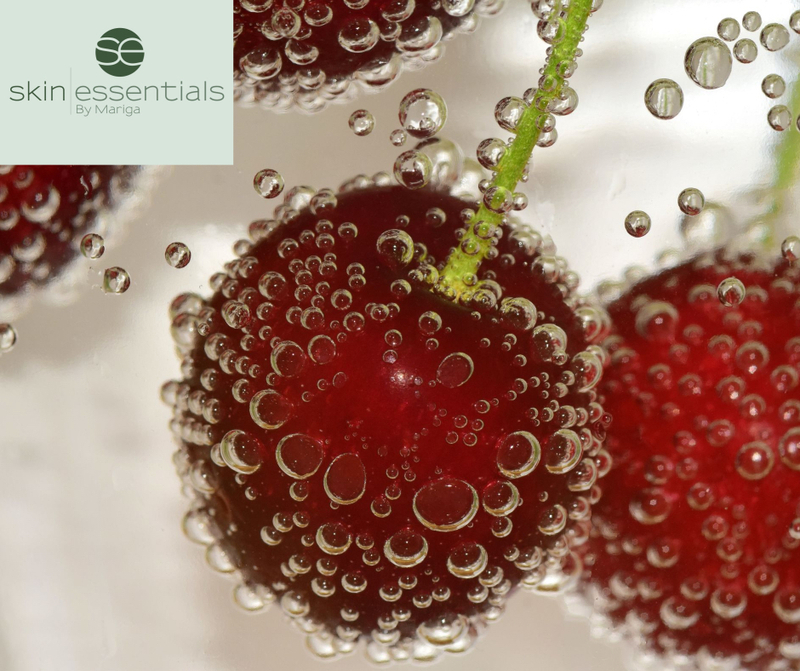 Fruit enzymes are a super way to help the skin functions and processes to operate optimally. Harnessing the power of natural enzymes, we can produce many different responses and results both on the skin’s surface and deep within the structures. This gives us the opportunity and ability to micro-customise your facial even more by choosing the exact enzyme that will produce the particular result we need for you, from surface exfoliation to cell-to-cell signalling that will begin a process such as pore tightening, impaction softening, or speeding collagen production. This new suite of products gives us enormous scope to my micro treat every possible skin condition and to address several skin issues in the same treatment session. To make it even better, these treatments are an absolute delight to experience. 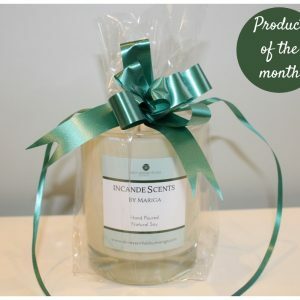 With their natural fruit and flower aromas and natural heating or cooling properties each facial is completely relaxing and a real treat for all the senses. This entry was posted in Treatments on 06/01/2018 by mariga.